YellowDog took home the Business Innovation Award at the inaugural Best New Business Awards on Friday evening. 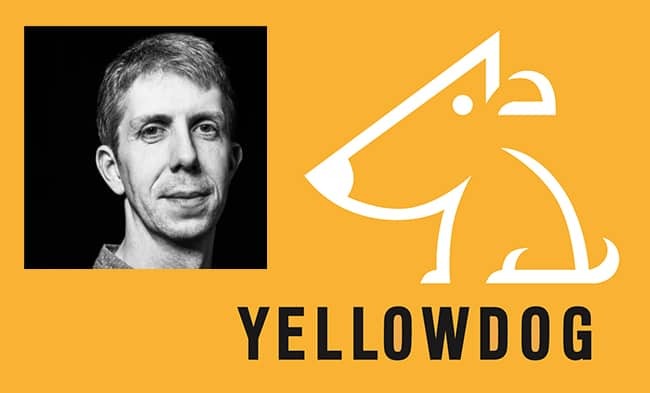 YellowDog was chosen by the judges as ‘a great example of a company whose innovation and commitment to technology has enabled them to scale quickly’. 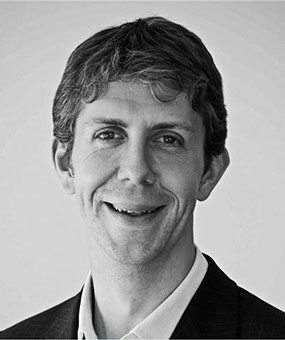 YellowDog founder, Gareth Williams was unable to attend the event as he was receiving the Executive Foundation CEO Members’ Award earlier the same day. In his absence, Jamie Donald, Head of Sales for Financial Services, and Jack Davies, Marketing Executive, were proud to collect the Business Innovation Award at a packed venue in Kensington, London. The runner up in the Business Innovation category at the Best New Business Awards was Clydesdale Bank, with stiff competition also given by Big Drop Brewing, Incubator 33, and Hudson Procurement Group among several others. YellowDog was also shortlisted for Best New Business, with the prize being taken by Pontefract based company, Love Layla Designs. The charity for the Best New Business Awards was Railway Children – a fantastic cause that makes a difference to children all over the world. This summer has brought a flock of recognition for YellowDog having been shortlisted for one of the SPARKies Awards and commendations from the National Technology Awards and the Institute of Directors South West. If you want to learn more about YellowDog, you can find out more on the YellowDog website.